Summertime Under the Grand Oaks: Battle of the Barns! 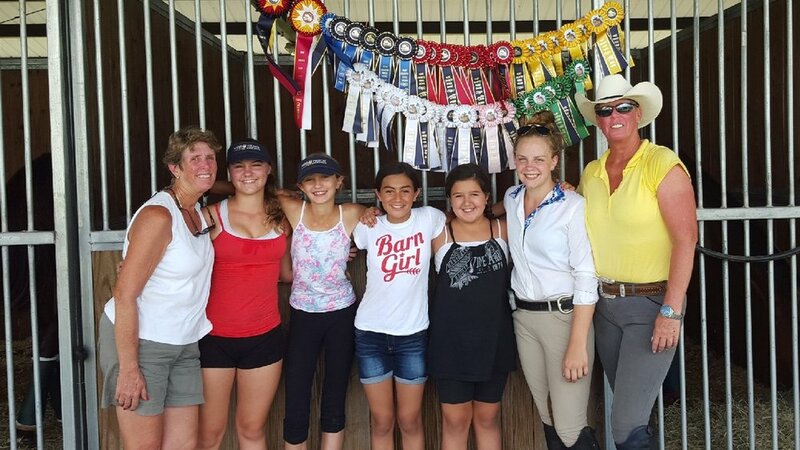 Announcing the first annual "Battle of the Barns" summertime multi-day show with competition and fun activities for all riders. On your entry form you'll be asked to state what farm/barn or trainer you're affiliated with. All your points will be tabulated throughout the show days and nights no matter what the activity (and everything counts) and added to your team's roster. 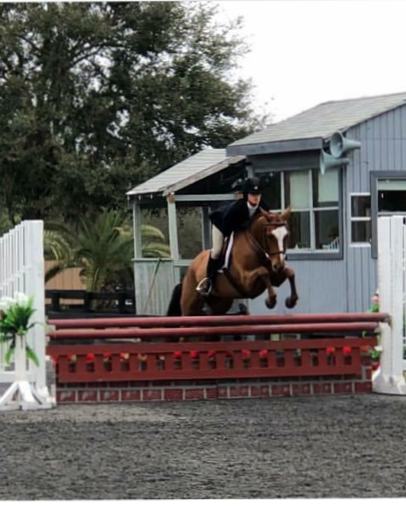 At the end of the show, the top 5 riders' points from each barn (each rider may ride more than one horse or pony throughout the show) will be reported. 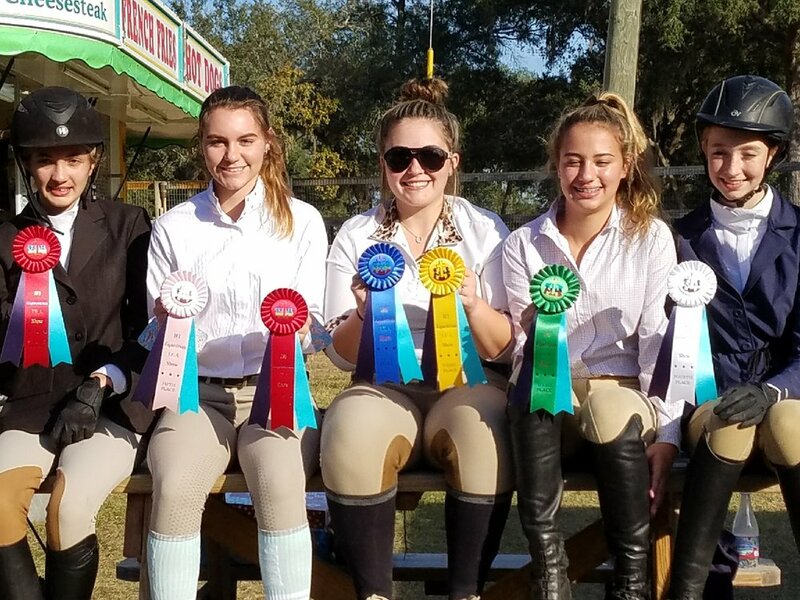 Money and prizes awarded to the 1st, 2nd, and 3rd place barns with the most points from their top 5 riders. The final placings will be released on Monday after the show and announced in a photo ad campaign on Facebook as well as Instagram and on horseshowsinthepark.com. You can earn extra points and money for your barn by getting sponsorships for prizes for the show! No jackets or show attire for this show... Boots, breeches req'd. In addition to cash and prizes, THE TOP TRAINER'S BARN WITH THE MOST POINTS WIN TWO FREE CRUISE TICKETS! Horseless Horse Show Competition Front arena - by Team, including canines!! Whatever trainer/barn brings in the most sponsors and prizes for the exhibitors wins money in addition to points for their barn! Sign up sheets will be on this horseshowsinthepark.com soon.